From electronic to traditional tobacco products—including vapes, hookahs and hand-blown glass pieces—Emporium Tobacco & Gifts is your destination as a smoking enthusiast! 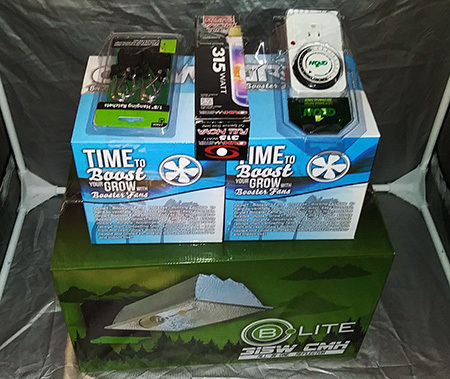 Our shop is stocked with everything you need to enjoy your hobby to the fullest and our knowledgeable staff members are always happy to help you find the products that are right for you. Stop in today to explore our range of CBD oil for yourself. We also offer CBD oil specifically formulated for pets. You can reap the benefits of this wonder-products, and now your four-legged friends can, too! We’ve got pipes, grinders, papers, loose tobacco, cigars, cleaning supplies and more available from some of the best name brands in the industry. Come to us for clear tanks, e-juice, batteries, mods and more. We welcome new and experienced vape enthusiasts alike. From a multi-hose hookah in Rutland, VT to flavored tobaccos spanning a full range of flavors, we’re your premier provider of hookah supplies. Looking for water pipes or other glass pieces to enhance your smoke session? We’re home to an exceptional range of quality, beautiful pieces. Looking to grow your own at home? It takes a well-calculated hydroponic setup, alongside an understanding of how these products work. 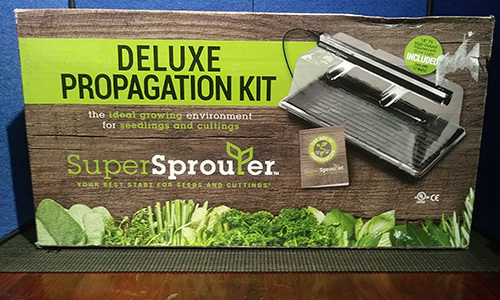 We stock an inventory of hydroponic equipment and dirt grow kits that enables enthusiasts to grow in the comfort of their own homes, producing plants that are healthy and hearty. Stop in to see our grow products and to learn more about them from our knowledgeable staff. 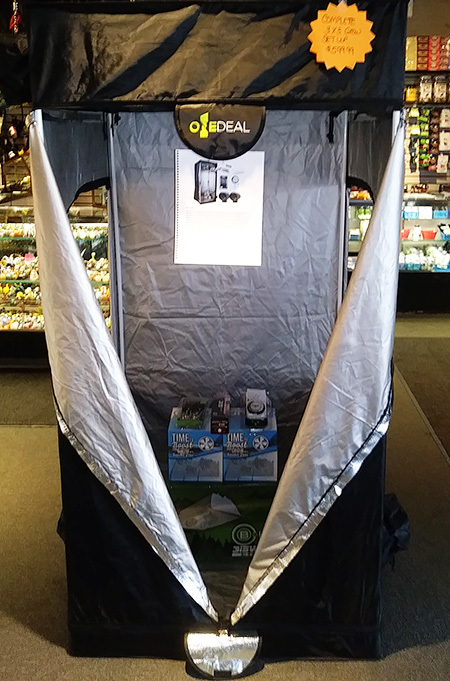 Our new grow tent and grow kit products are provided to our customers through our partnership with Southern Vermont Hydroponics. This partnership enables our customers to reach out to our grow expert and develop their own hydroponic and dirt growing experience. Visit our e-shop to get started today!